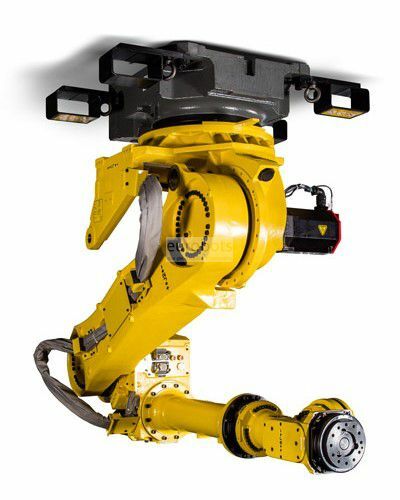 R-2000iB / 220U powerful industrial robot, of inverted assembly of 6 axes with a big saving of space in environments of compact cells. 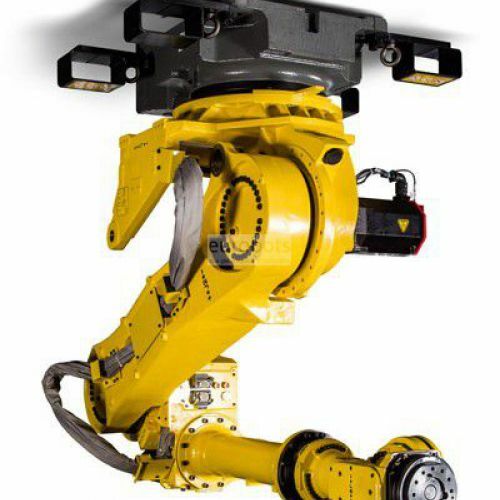 allowing greater flexibility in the automation for the handling of heavy loads, within an envelope of 2470 mm. Suitable for assembly tasks, dispensing, machine loading, material removal, part transfer, spot welding.